Our kits for essential oil cartridges, wax, and other concentrates have all the features you want and everything you need to vaporize concentrates easily, effectively, and efficiently at home or on the go. 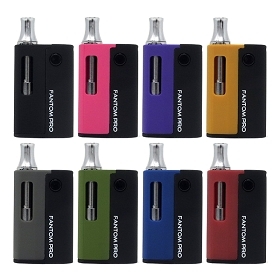 We offer high quality, reliable devices for use with refillable and pre-filled cartridges. 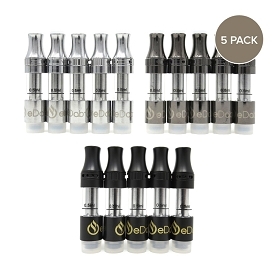 Our product line includes both basic concentrate batteries and advanced variable voltage devices for experienced users. 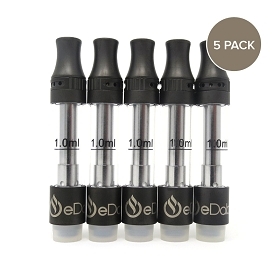 From the new eDab Cartridge Refill kit to absolute essentials like replacement coils, when it comes to authentic replacement parts and the latest accessories we definitely have you covered.